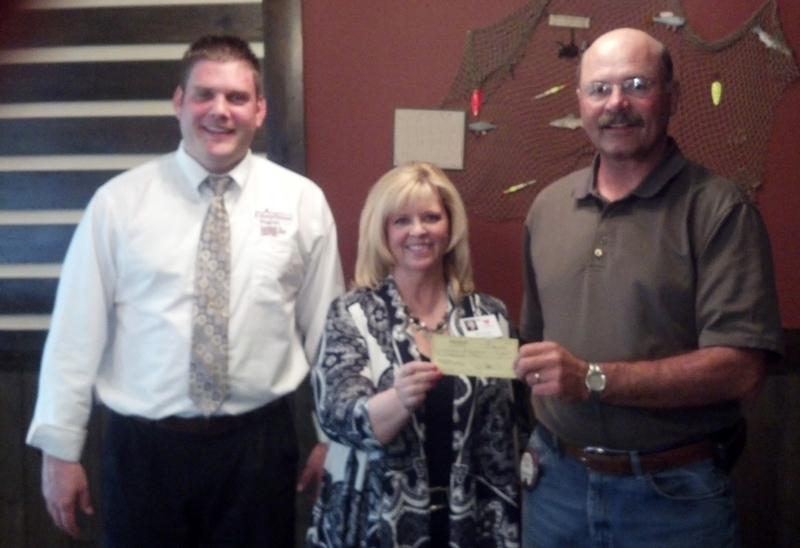 The Oakes Lions Club donated $3,000 to Hospice of the Red River Valley. Kraig Steinhoff and Dean Atkinson presented the gift to Deb Gemar, development officer with Hospice. Through the generosity of other donors, their contribution will be matched for a total gift of $6,000. The gift will have a significant impact on hospice care in the area. “We are so appreciative of the support from the Lions Club, and the Oakes community. They have demonstrated a deep commitment to ensuring hospice care continues long into the future,” Gemar said. The donation will be used to provide compassionate end-of-life care to those in Oakes and the surrounding communities.